BOOM! 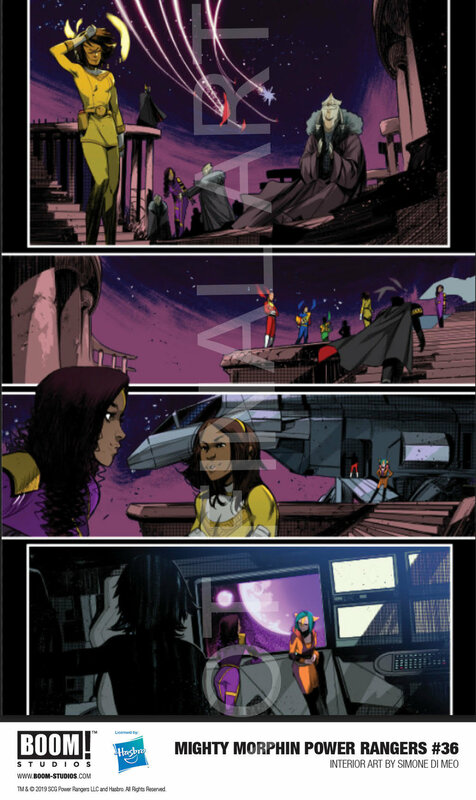 have just released a first look at February’s Mighty Morphin Power Rangers #36, and it’s packed full of some interior art from Simone di Meo. Check out the details below, and make sure you scroll to the bottom for the pages! LOS ANGELES, CA (January 31, 2019) – BOOM! 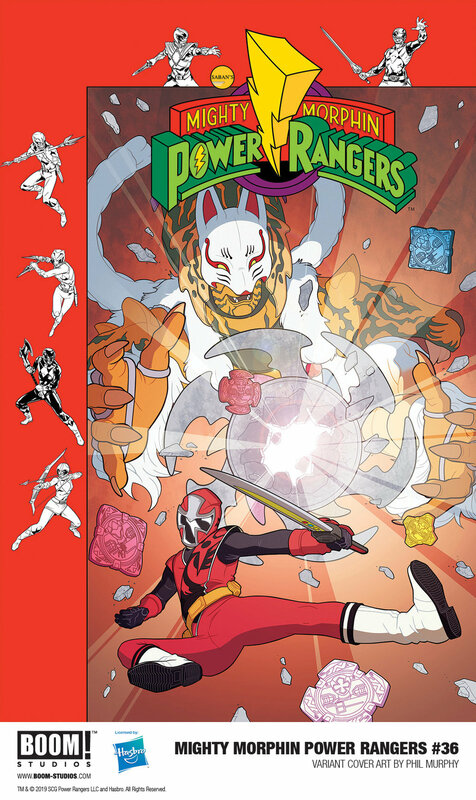 Studios and Hasbro, Inc. (NASDAQ: HAS) unveiled today a first look at MIGHTY MORPHIN POWER RANGERS #36, continuing the Beyond the Grid storyline from writer Marguerite Bennett and artist Simone di Meo with colorist Walter Baiamonte, available in stores February 2019.